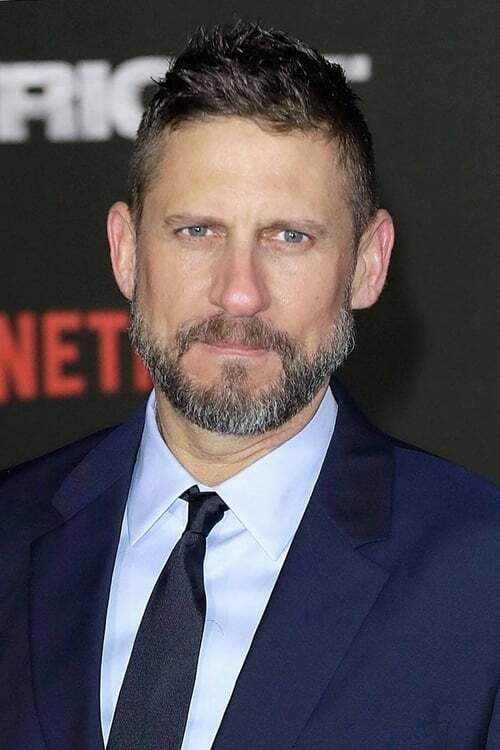 David Ayer (born January 18, 1968) is an American film director, producer and screenwriter. He is best known for being the writer of Training Day (2001) and the director of Harsh Times (2005), Street Kings (2008), End of Watch (2012), Sabotage (2014), Fury (2014), Suicide Squad (2016) and Bright (2017). Description above from the Wikipedia article David Ayer, licensed under CC-BY-SA, full list of contributors on Wikipedia.